Advice for Sellers This advice deals with issues relating to selling your house including the particular legalities unique to Northern Ireland. 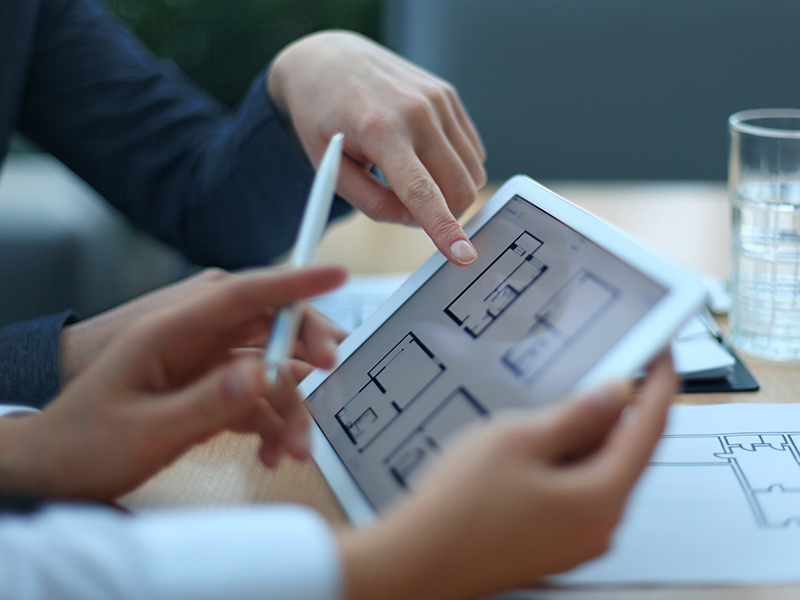 As a property seller you probably have some knowledge of the process from when you bought. Contact Connolly Longhurst Estate Agents to arrange a free valuation of your property, there have been a lot of fluctuation in house prices in recent years and a fresh valuation on your own property is key. Look around your local area and online to find out the asking price of similar homes. Remember that the final selling price may not necessarily be as much as the asking price. Connolly Longhurst will promote your property using a wide range of media. Your property will be listed on our website and include a detailed description and quality interior/exterior photography. We will also list your property on PropertyPal.com, Propertynews.com, Zoopla and Prime Location. You will be provided with a distinctive For Sale board and we will send out email and text alerts to our database of suitable buyers with details of your property. An EPC is a compulsory document needed by anyone who is selling or renting a property. The EPC is a report compiled by an assessor who will visit your property and look at various items to assess how energy efficient your property is. These items include the boiler, light bulbs, windows and loft insulation. This legislation is part of EU laws introduced to give consumers information about the energy efficiency of a home they are considering buying. 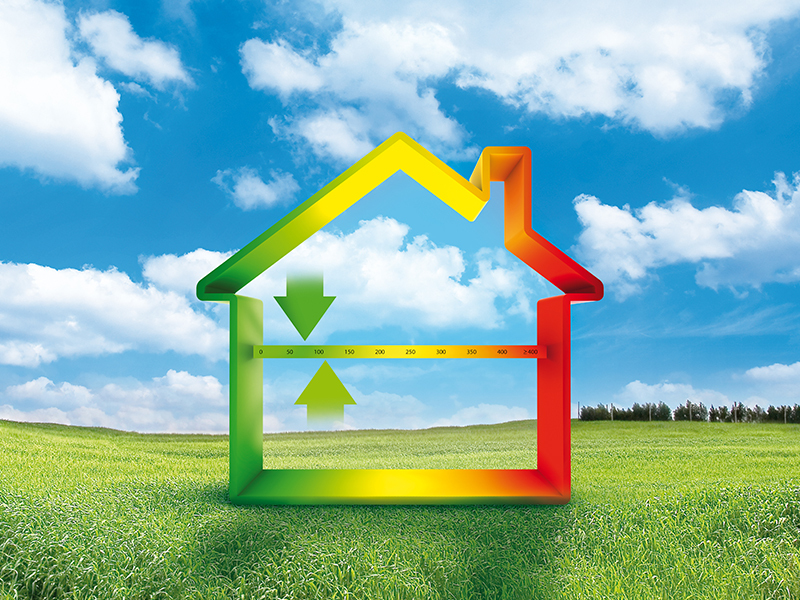 We can recommend an accredited energy assessor who will produce an EPC for you. For more information please visit. Create a good impression by tidying and clearing unwanted clutter to maximise space. Clean your house thoroughly with particular attention paid to the kitchen, bathroom and gardens. 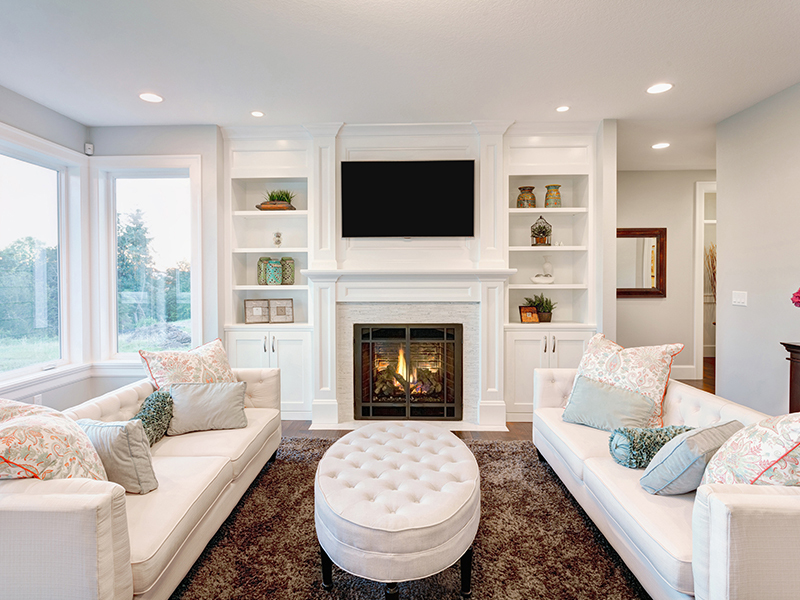 If you want to redecorate go for neutral tones which will appeal to as many people as possible. You need to get the house in the best condition possible given the constraints of time and money. Any small DIY tasks that can be done without too much effort should be first on your list. The idea is to afford potential buyers the opportunity to see themselves living there. You need to appoint a solicitor or conveyancer who will do the legal work involved in the sale. Connolly Longhurst will happily recommend a local solicitor if you don't already have one. 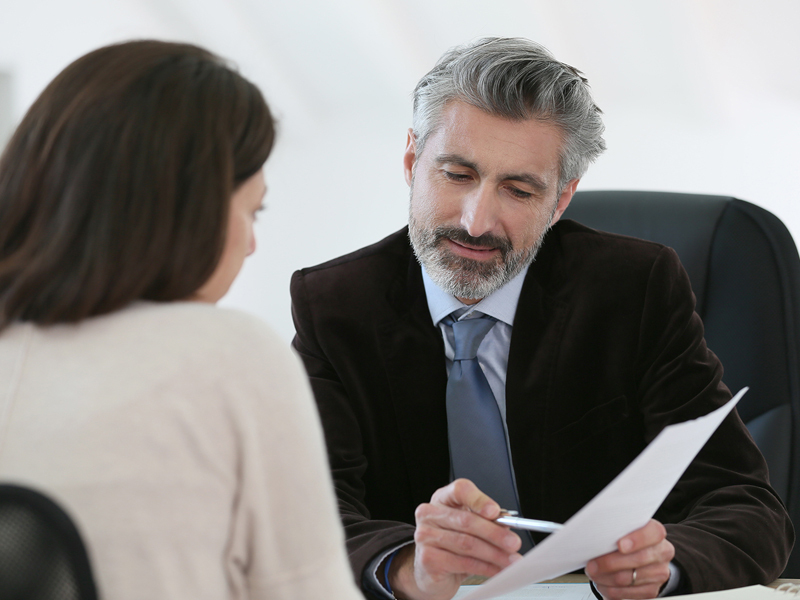 Once you have received an offer, be prepared to negotiate. We will check to ensure that the buyer is in a position to proceed before you decide whether to accept the offer. If you decide to accept the offer we will prepare the paperwork, notify all parties involved of the agreed price and ask you to confirm details for your solicitor. We recommend taking meter readings for gas and electric and leave copies in the property along with helpful numbers for the purchaser as well as any warranties/guarantees for any integrated appliances or equipment being left in the property. 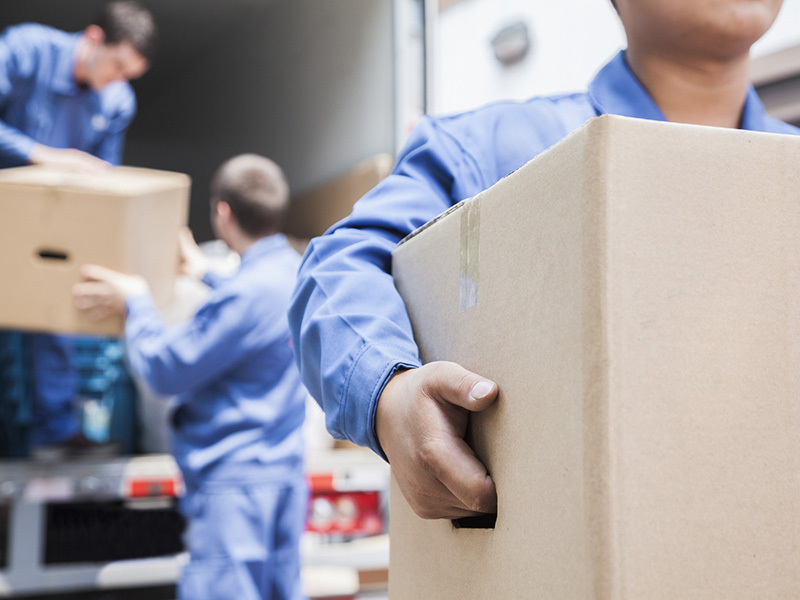 Contact your local rates office to let them know the date you move out of your current property and when you move into your new one so they bill you correctly. 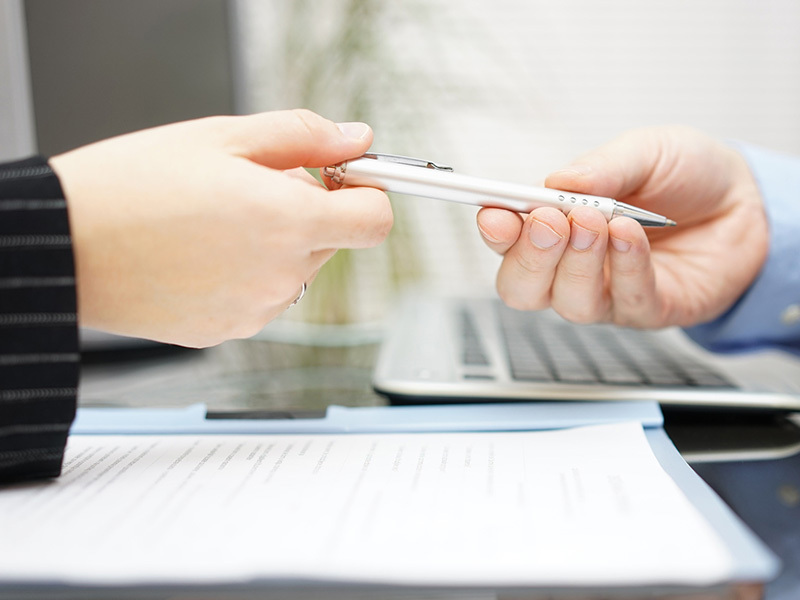 At completion the remaining purchase amount is paid and your solicitor will be in touch. 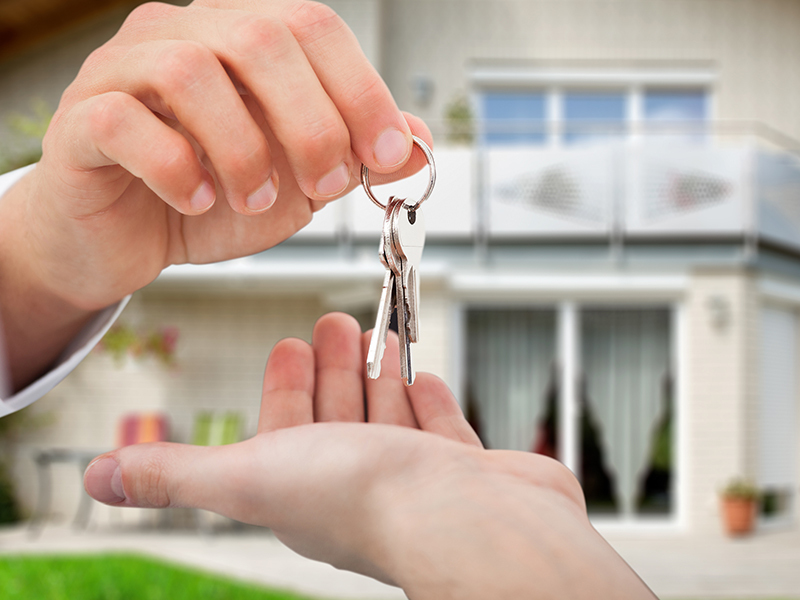 We will collect the keys from you and once we receive authorisation from their solicitor and confirmation that the money has exchanged we will release the keys of your property to the buyer.